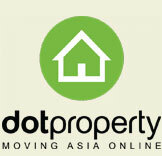 Davao Property Solutions by DPS Realty offers multiple property listings for Deca Homes Davao . 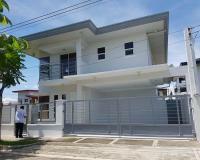 The Deca Homes properties of Davao City is booming and a lot of foreigners from the other country are interested to buy a Deca Homes Davao . 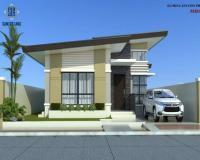 We have wide range of choices of Deca Homes Davao . 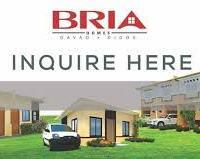 You can customize your searches in our lot for sale in Davao options. lot for sale in Davao is comparable to the properties found in major cities in the Philippines such as Makati, Manila, Pasay, Cebu or Iloilo. 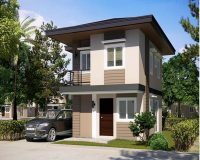 Searching the best lot of sale in Davao property is not easy but finding the right and perfect Deca Homes Davao is like a living on your dream property. 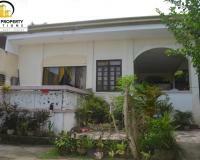 Davao has a lot of Deca Homes properties in Davao City. Take advantage of the cheaper and reasonable prices for all of you. 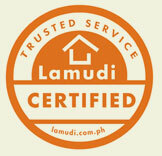 Check out our properties below for wide Deca Homes Davao Properties. 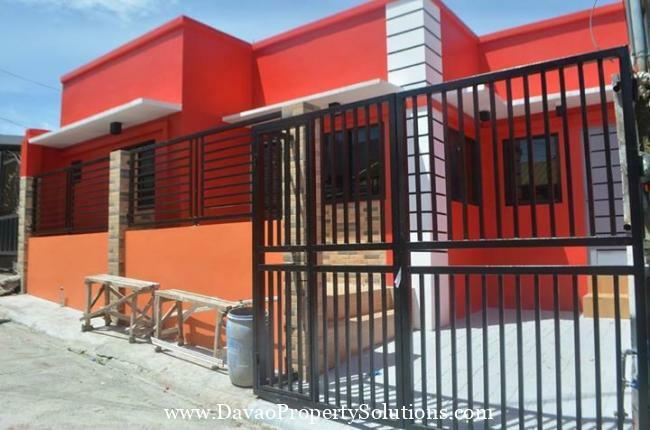 Contact Davao Property Solutions if you are looking for an affordable Deca Homes Davao and we will be glad to assist and help you find your best Deca Homes Davao .